Just got back from 7 days at these apartments - the place is impeccably clean, all staff are extremely friendly and professional. Nice family friendly atmosphere - all good reasonable prices for everything on site. highly recommend. Thank you for your comments, glad you enjoyed the apartment. 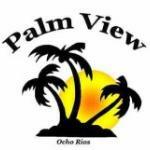 Palmviewja.com provides a fully qualify maidservice, the room is clean everyday except for Sundays, towels, bed linen is provided daily. Beach towels can be collected from the the reception area. We provide a chef and baby sitting service if required. The apartment is fully a/c, with tv and cable in both rooms, full kitchen untentils are available, Hot water is also available. if you don't want to cook there is a restaurant and bar on site, alongside other food, & bars within walking distance from the condo. 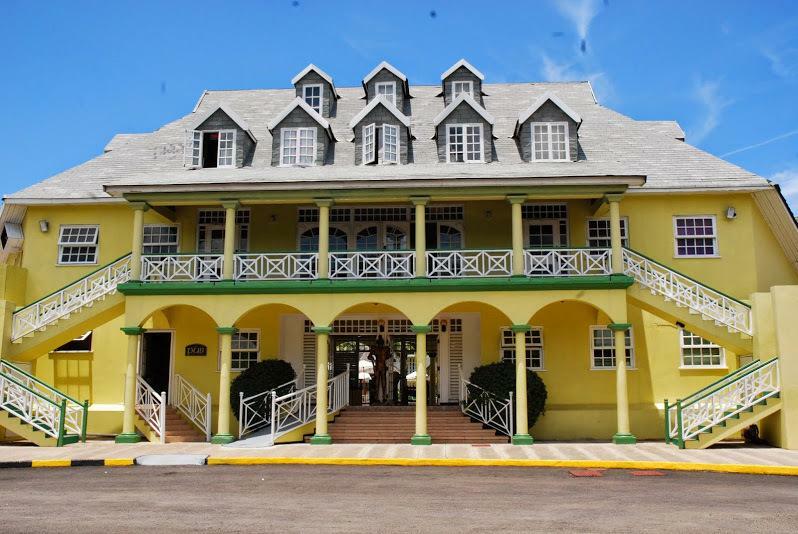 In the heart of Ocho Rios a bustling resort with an abundance of tourist attractions within the grounds of Sandcastles resort. 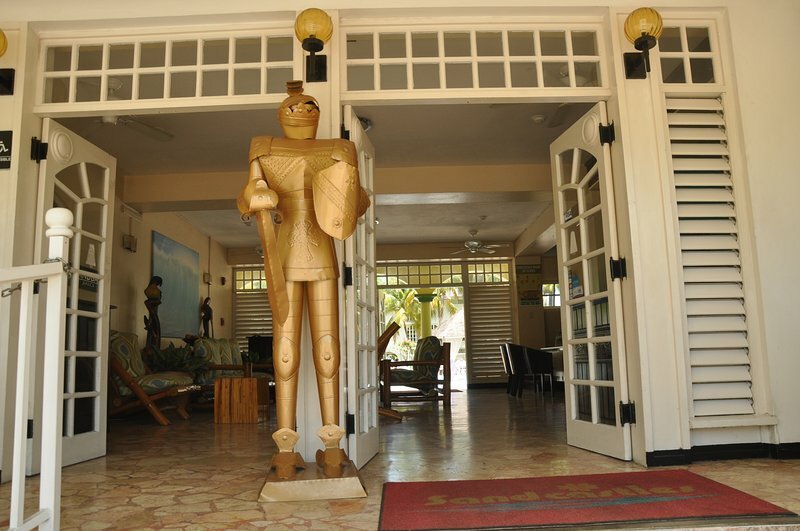 Ocho Rios enjoys a varied selection of restaurants along with fine hotel dining and excellent seafood eateries, along with small smaller local restaurants. It is also one of Jamaica's best spots for duty-free shopping. Souvenirs and jeweller, Sports include tennis, horse riding, white water rafting. Fishing, mountain biking in the Blue Mountains and swimming with dolphins at Dolphin Cove. Dunn's River falls, don't forget to go on the cool running's boat for a day out. A 30% deposit confirms a reservation. 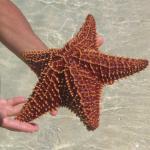 Rates are quoted per night, double occupancy and includes all taxes. 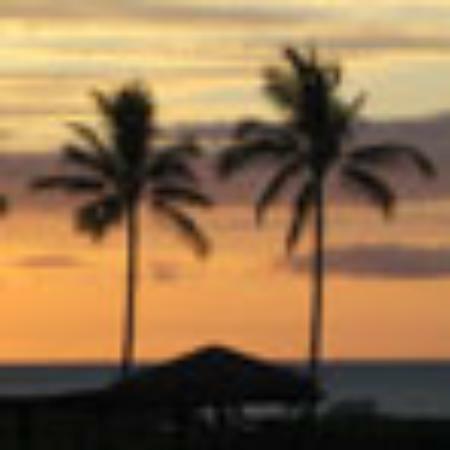 Weekly and promotional rates are available at all times except christmas. If you need to cancel or amend your booking you must telephone us on the number shown on our written confirmation as soon as possible. And all cancellations must be sent via Tripadvisor's message system to process the cancellation and will follow the stated policy in the property details.